It feels like Spring is an old friend that I haven’t seen in years. I can’t wait to reunite and catch up on old times at the vineyard. 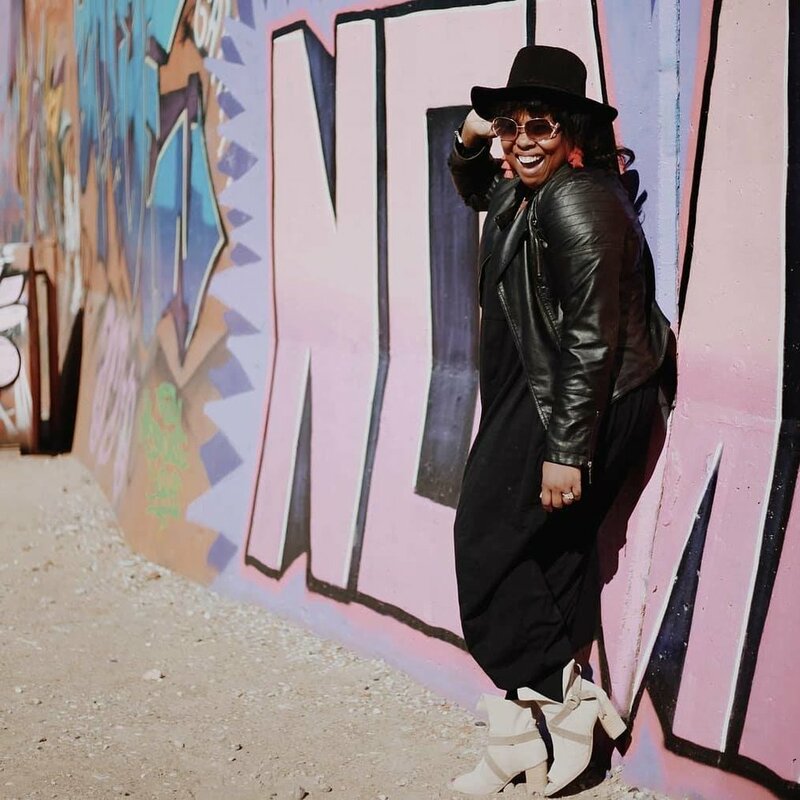 I can’t wait to share the news of my top picks for new shoes and outfits this season. Comfort and cuteness are at the top of my list! Stay tuned to see what I picked from Diba True. 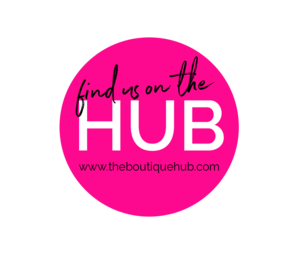 You can shop these style on dibatrue.com. 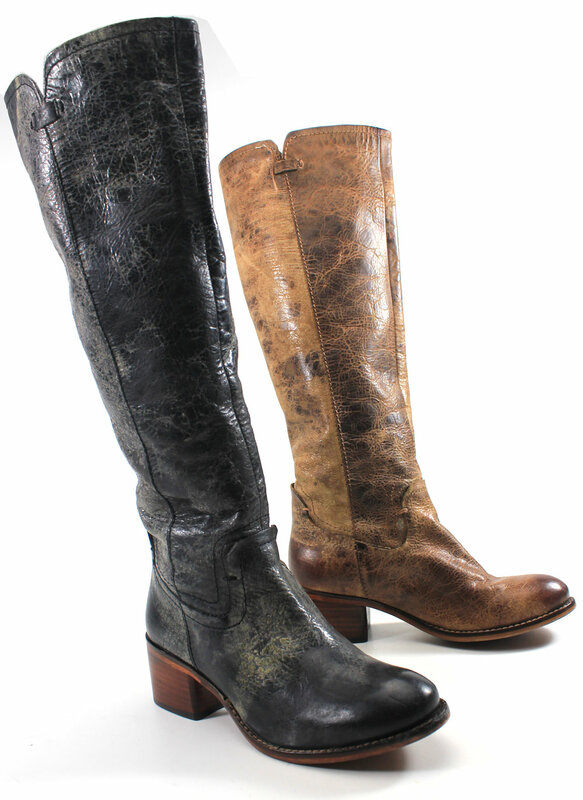 It’s time to layer up and get warm and toasty in knee boots this season. 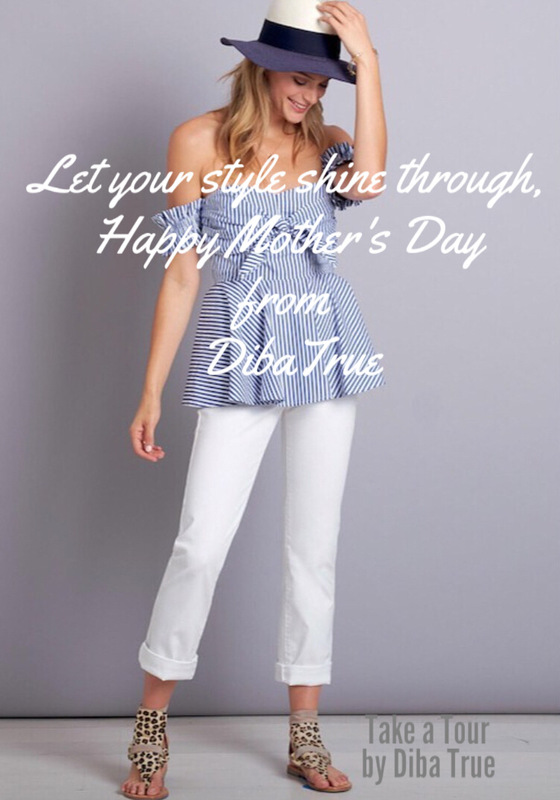 Diba True® has so many styles and colors to choose from. Keep your options open and those knees covered. I can’t wait to step out in style in Diba True®. This two-tone suede and leather combination makes sure that SHORT ORDER by Diba True packs a small but mighty punch. The ombre effect transitioning from light to dark draws your eye to the studded design outlining the sculptural v- cut design for added flair. A side zipper allows for easy access and the cushioned insole keep it cute and comfy. A change of scenery creates a NEW VIEW as this fresh take on boho chic style soars to new heights. 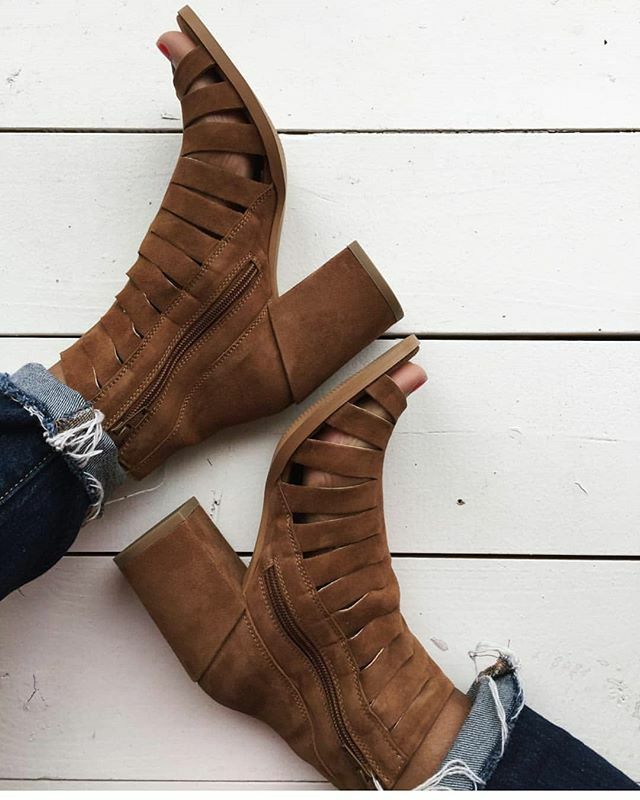 This versatile wardrobe staple has comfortable leather straps that crisscross, creating a cut-out effect that wraps around the ankle with an adjustable buckle. 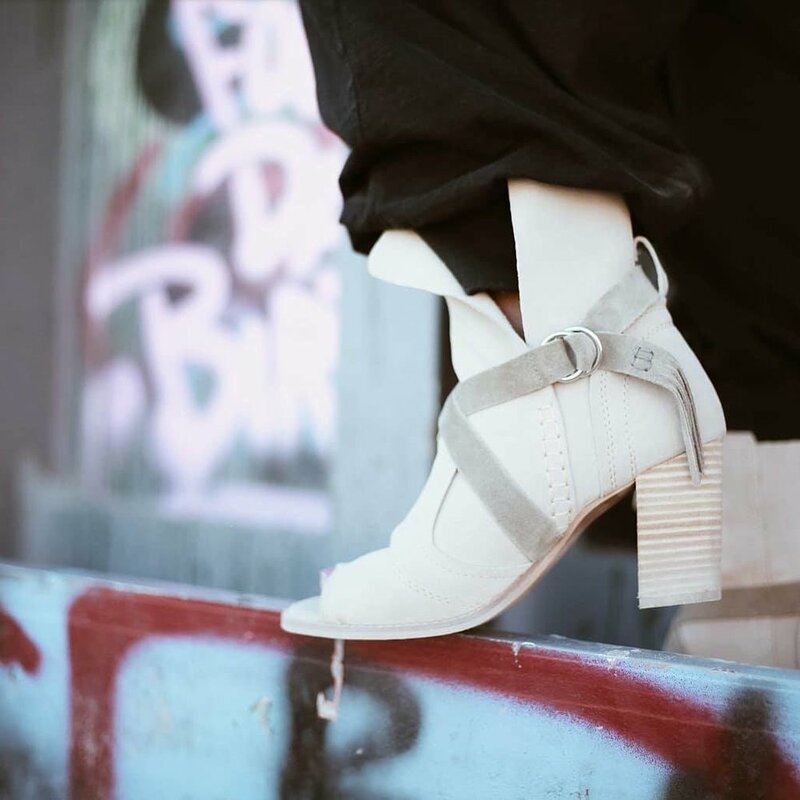 The stacked wedge heel meets a padded insole for maximum comfort, easily transitioning any daytime look to dinner and dancing all night long. This distressed vintage leather in white is a show stopper this season. Also available in Beige and Tan colors. METALLIC IS HERE TO STAY THIS SEASON! JUST WHEN YOU NEED THE PERFECT AMOUNT OF SPICE TO ADD TO YOUR WARDROBE. 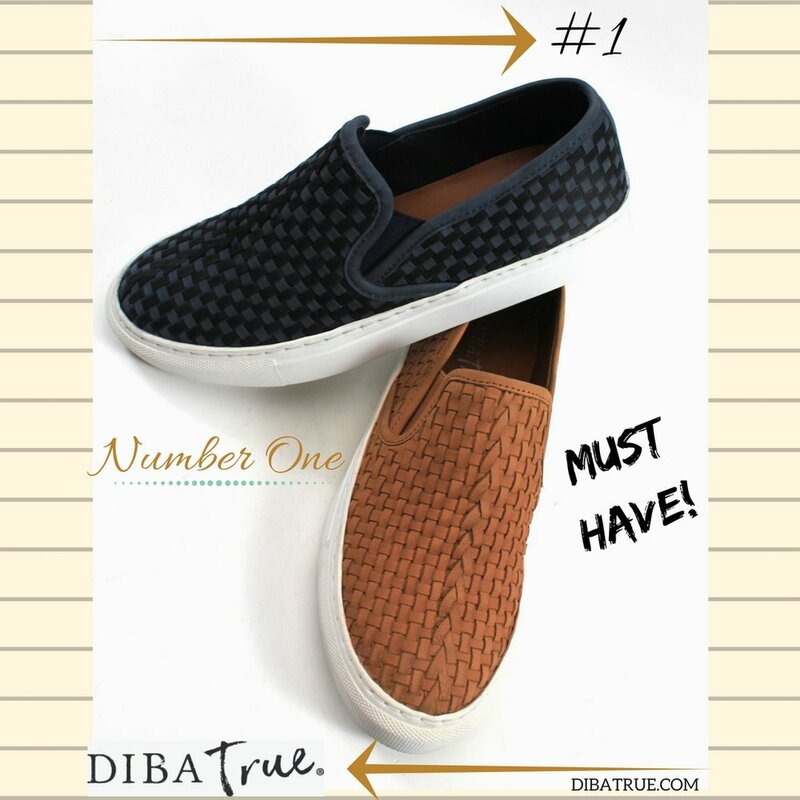 DIBA TRUE IS HERE TO SAVE THE DAY, WITH A FEW FAVORITES FOR THE SPRING/ SUMMER SEASON. I'M SURE YOU'LL LOVE GOOD TIMING AND FAIR ENOUGH BY DIBA TRUE. Light up your wardrobe with the LAVA LAMP booties. They offer a suede upper with thick leather wraparound straps, stacked heel, and peep toe, and slingback silhouette. Paired with flared jeans or a flirty dress, these shoes provide a groovy touch. 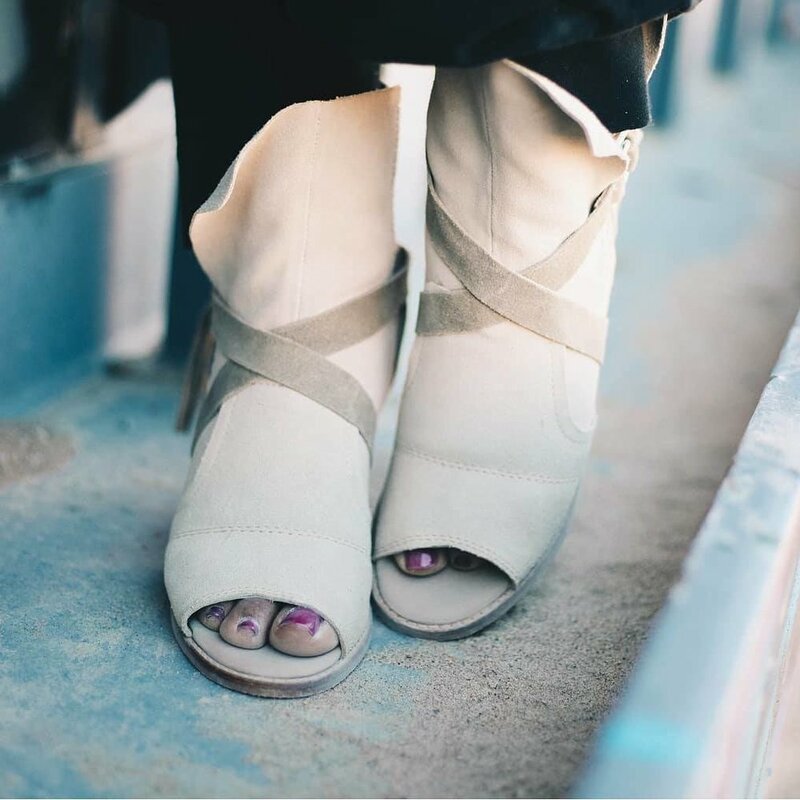 So many ways to wear this darling peep-toe bootie, it's an effortless entry into you wardrobe. Make room for this style staple this season.